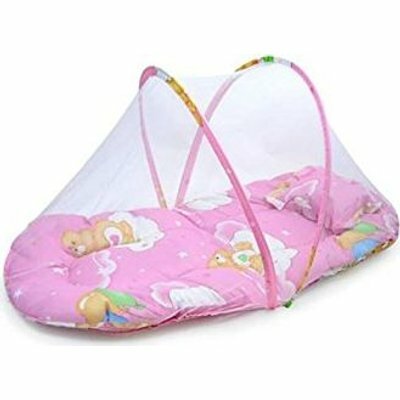 Small Baby Sleeping Tent Pink provide a safe and bug-free sleeping area for your baby. This small baby sleeping tent pink is perfect for travel, outdoors and indoors including the beach. It’s Portable, foldable, convenient and easy to use.